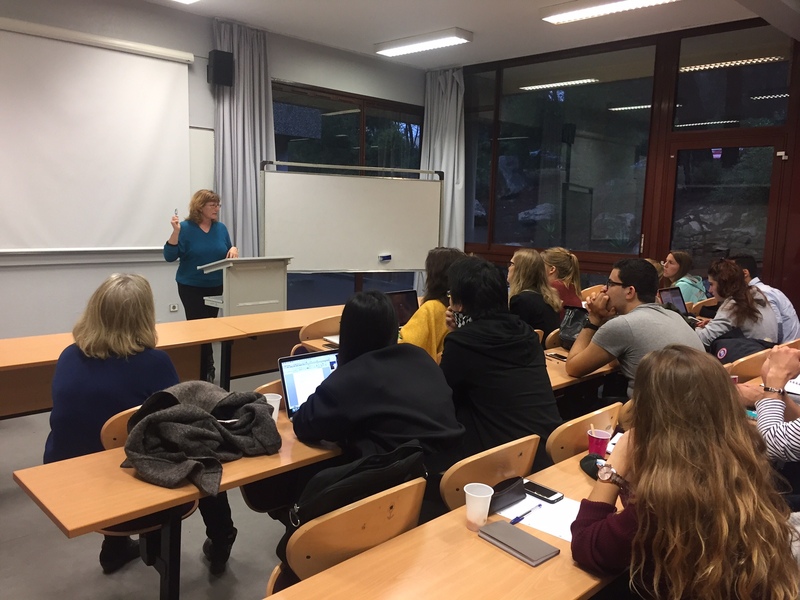 Following Relevance’s successful PR trip to the Monaco Yacht Show, representatives of the company were invited to SKEMA Business School on Monday 21st November to run a workshop for 30 students. Sharing industry insight with students on the ‘Introduction to Public Relations’ undergraduate course, Rumble and Muriel shared their knowledge on a variety of topics – gained from years of experience in the PR and digital industries: these topics included the role of a press officer, press trips, digital PR for SEO, PR conferences, and PR crisis management. In addition to workshops and lectures, Relevance offers students and young professionals the opportunity to gain an insight into the world of digital marketing through the Relevance Digital Academy. The academy enables prospective marketers the opportunity to gain hands-on experience at a successful digital agency.